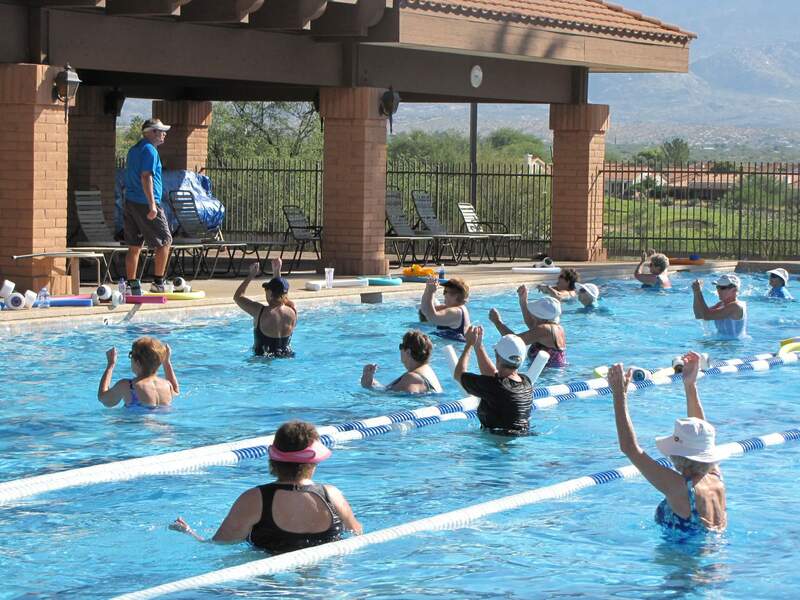 In January 2014, Sun City Oro Valley cut the ribbon on its updated, tech-savvy 12,000-square-foot fitness center. Take in some of the best views of the Catalina Mountains while working up a sweat in our fitness center and weight room. Spin or climb on one of our 43 cardio and weight machines as well as free weights. 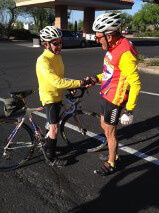 Many exercise classes and personal trainers are at the ready to help with your fitness needs. We offer Life Fitness equipment, which is compatible with today’s Android & iPhone so you can keep track of your fitness goals. Two studio rooms provide several variations of classes, including aerobics, yoga, Zumba, karate, and more. 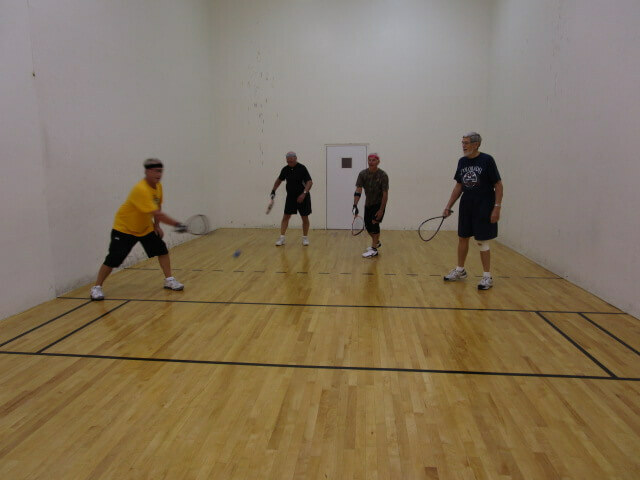 Bring your game in one of our racquetball courts. Afterwards, relax your muscles and joints in our spa. In addition to an on-site trainer, the fitness center has monitors to help out if needed, as well as a fitness center coordinator. 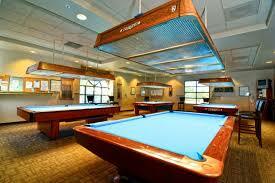 Enjoy the beautiful setting and amenities of the Olympic-sized pool. 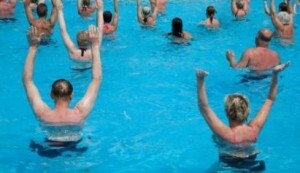 Recreational and lap swimming as well as water aerobics, water Zumba and other water exercise classes are available. Classes are offered Monday – Friday. Available for recreational and lap swimming and walking. Visitor children’s hours under the age of 16. Large pool deck with deck chairs to enjoy the all-year Arizona sunshine and the amazing view of the mountains and golf course. TVs, internet and LifeFitness equipment. We are connected to LF Connect so you can keep track of your progress by just scanning a bar code using your Android or Apple product. Cardio equipment includes the treadmills, cross trainers, recumbent lifecycles, upright lifecycles and Nu-step. For strength training there are weight machines, TRX , free weights and kettle bells, medicine balls, and a Smith machine for bench pressing.